Just off junction 34 of the M1, Meadowhall is one of the UK's leading shopping and leisure destinations. With over 270 retail outlets, 37 restaurants and cafes and an 11 screen cinema, Meadowhall welcomes over 30 million visitors per year. Retailers include House of Fraser, Marks and Spencer, Debenhams, Next, BHS, WHSmith, Boots and H&M. Specialist retailers include French Connection, Karen Millen, Jaeger, Ted Baker, Hugo Boss and Gap. 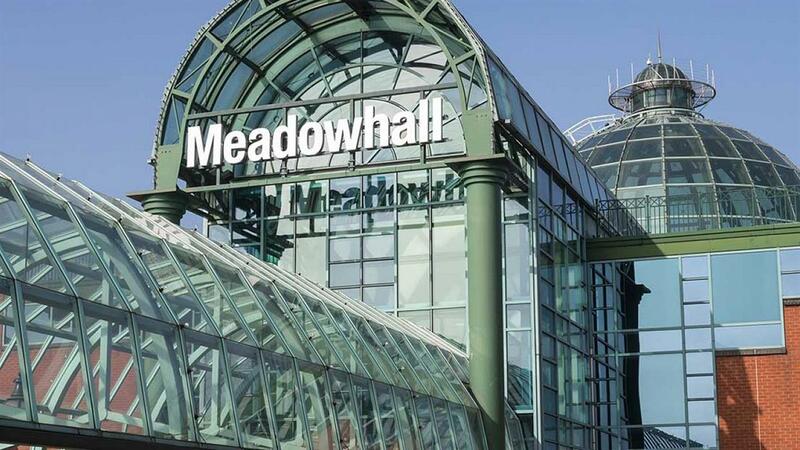 Meadowhall's convenient location, combined with free parking and excellent public transport facilities, make the Centre easy to get to from all corners of the country. By road: Leave M1 at J34. By Public Transport: Meadowhall has it's own transport interchange making easily accessible by train, bus and Supertram. Accessible by Public Transport: Meadowhall station is 0 miles away.